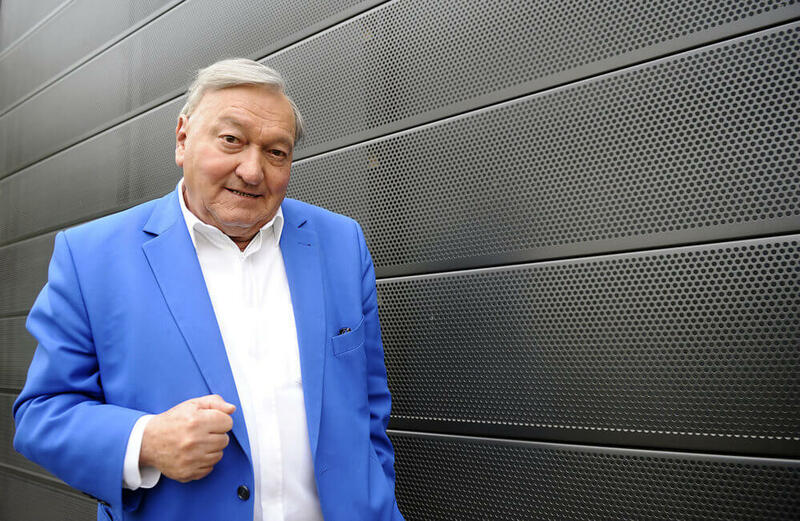 2017 Erich Von Daniken’s exclusive interview. Know all the exciting news about the movie adaptation of the revolutionary book “Chariots of the Gods”. During the event, Von Däniken gave a two hour presentation detailing his view that thousands of years ago there was a ‘war in heaven’ and that ET could return within the next two decades.